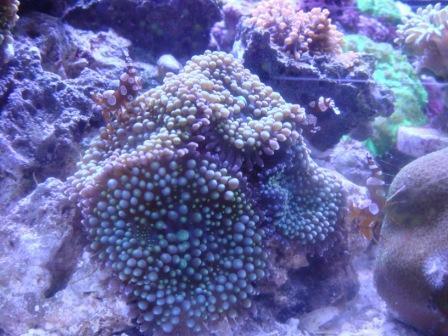 ecotech mp10 or mp20 soon. 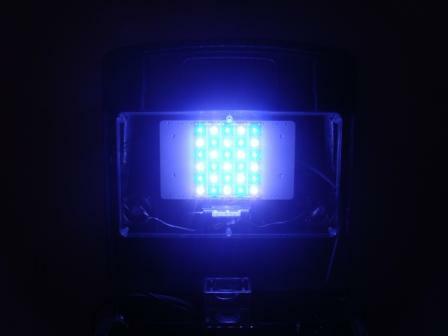 how you like the Sapphire skimmer and the nanotuners LED retro? 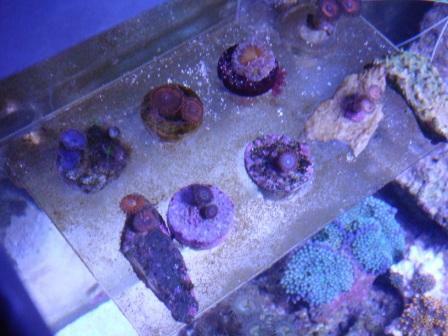 Here are a few picks of some of them. 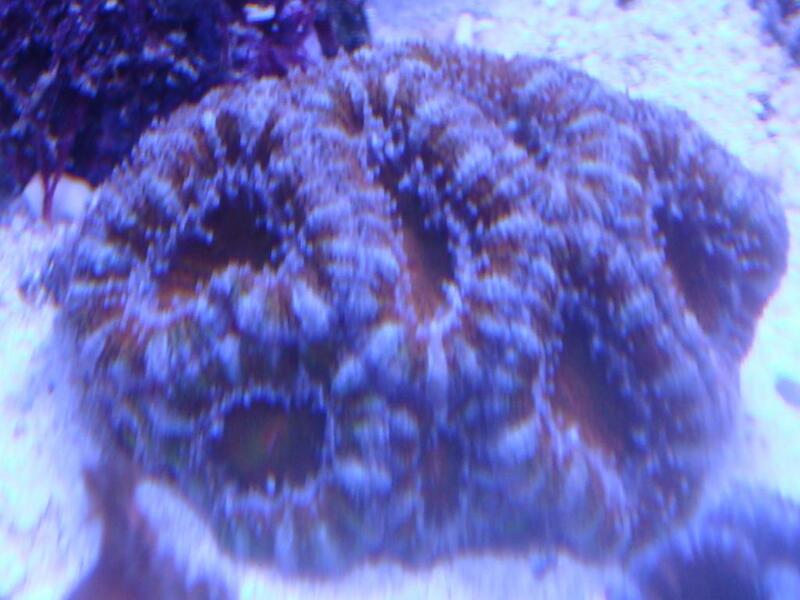 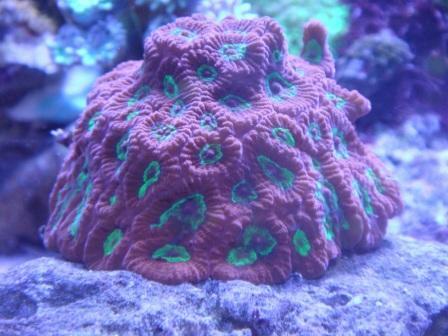 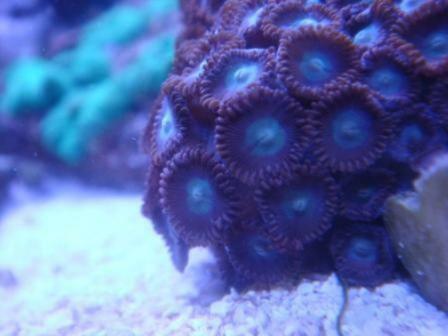 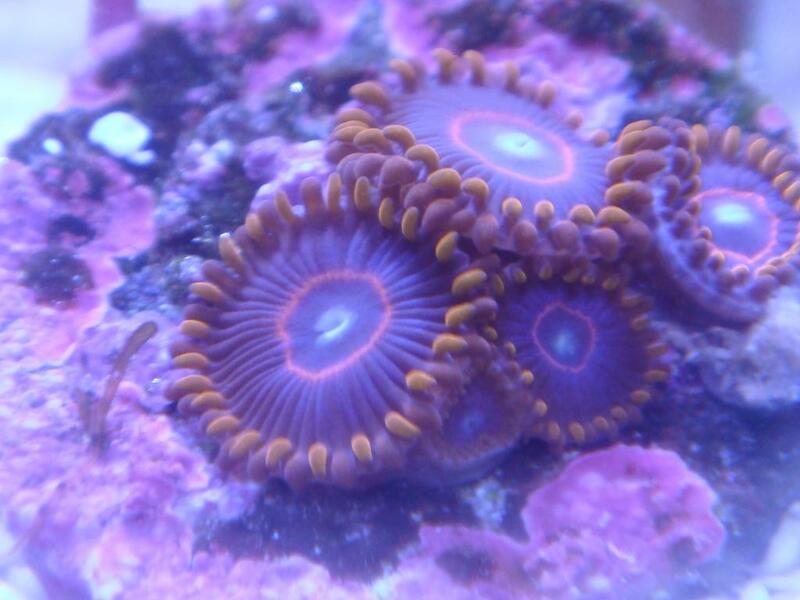 As for corals there are many to list so I plan on showing various pics as I take them for now I just would to to show a few specifics and some before shots and after being under the leds for a month pics. 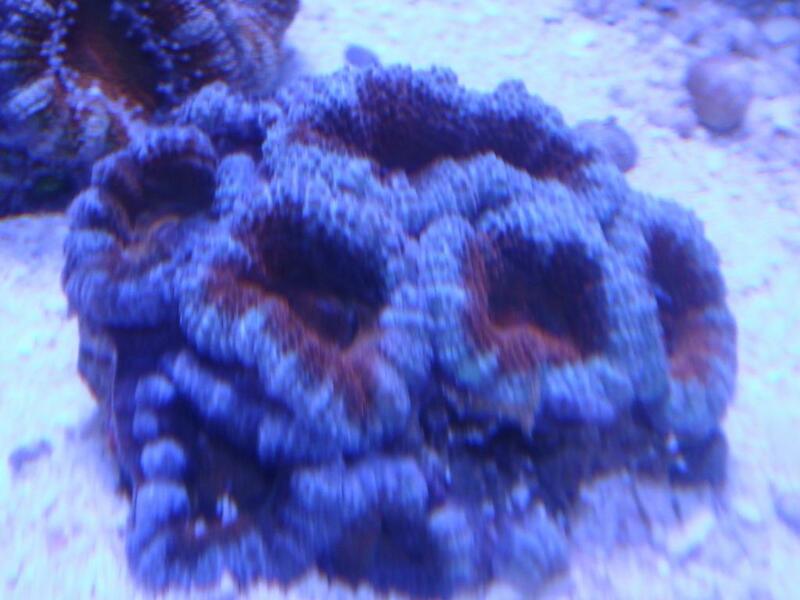 some I missed and some I don't know ill post pics of the ones I don't know maybe someone can help me please. Can anyone help me identify these? I picked up these from OIAB on eby I am not sure what the hitchhiker is either? 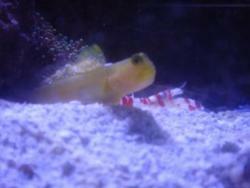 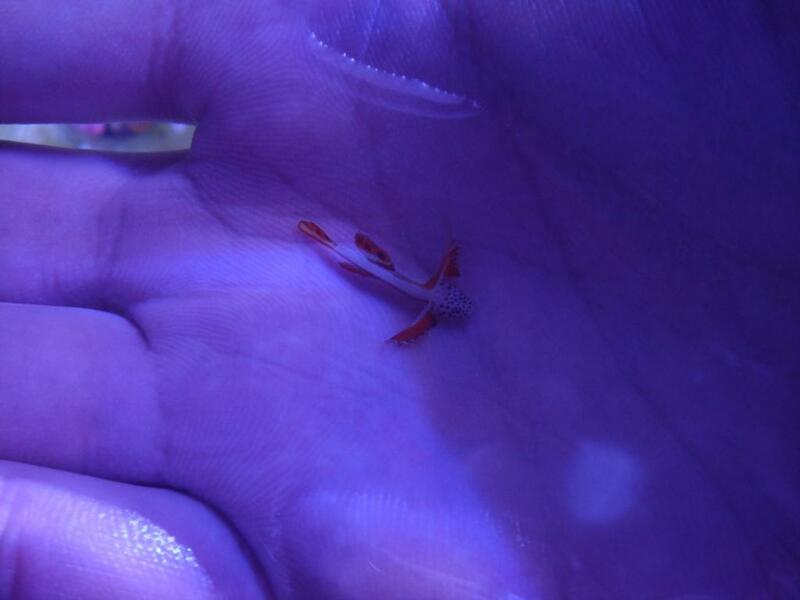 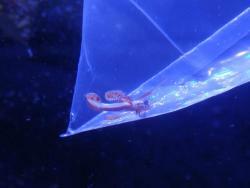 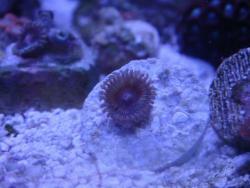 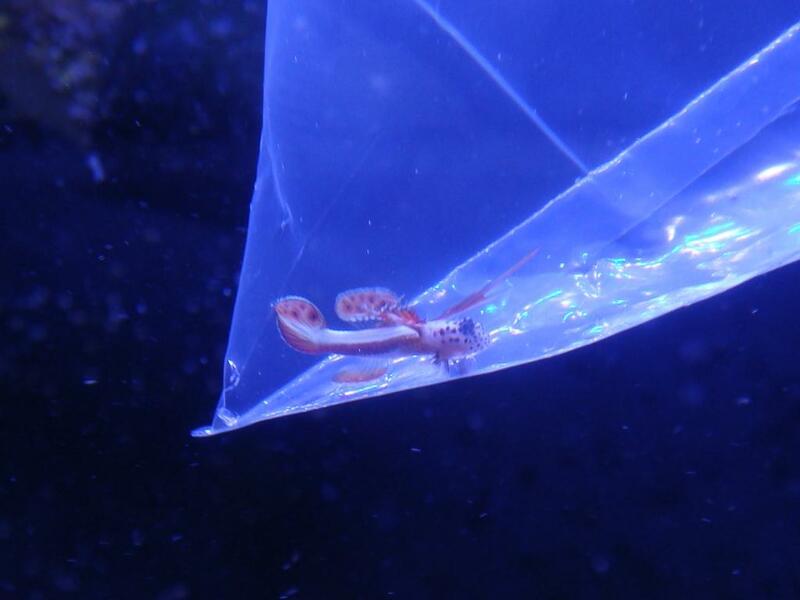 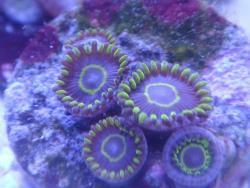 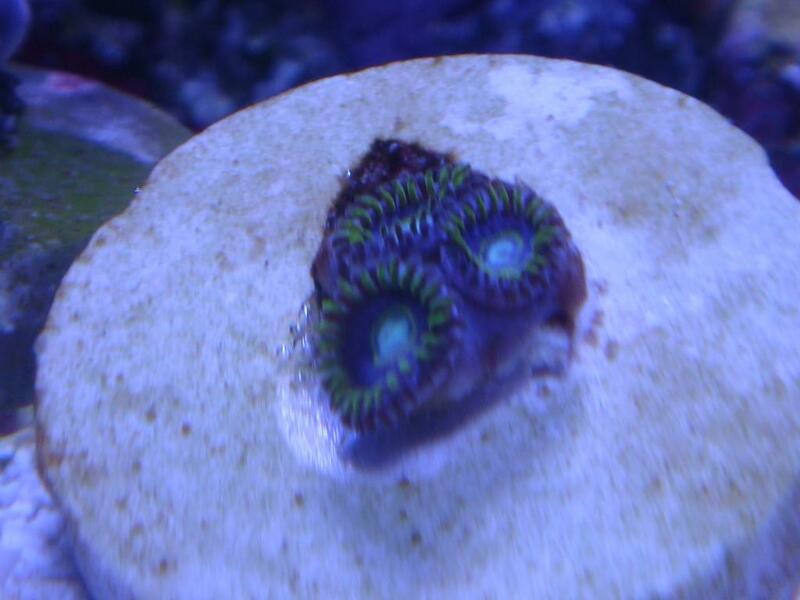 Better shot of the new paly anyone know a name or have seen this one before? and any clue what this might be? 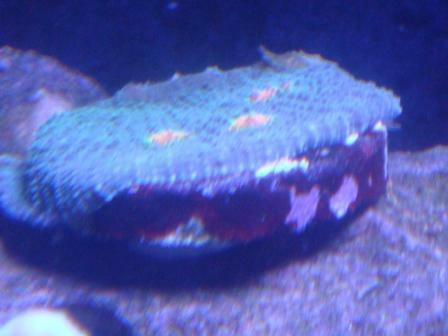 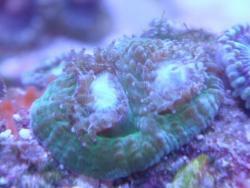 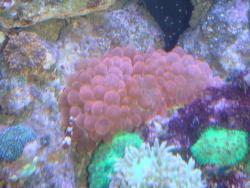 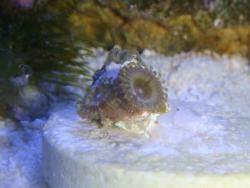 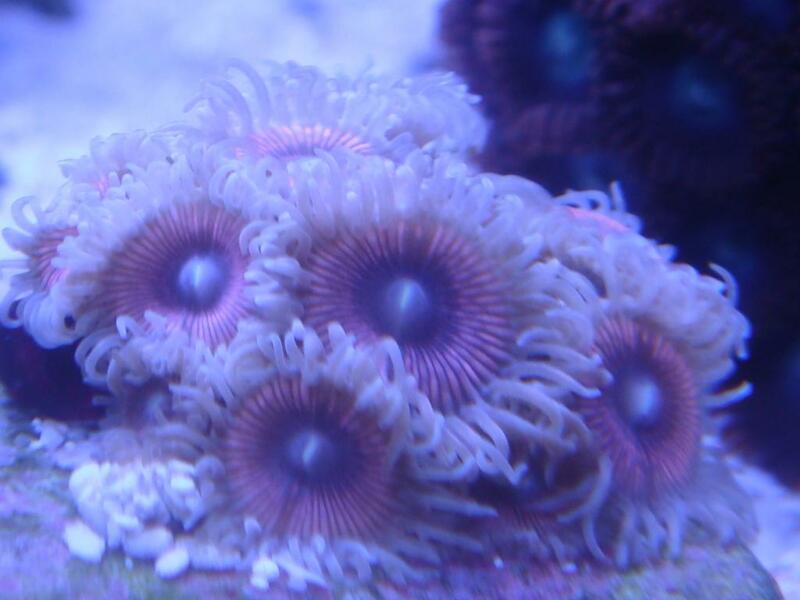 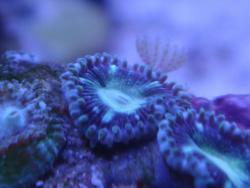 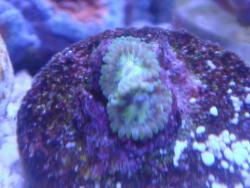 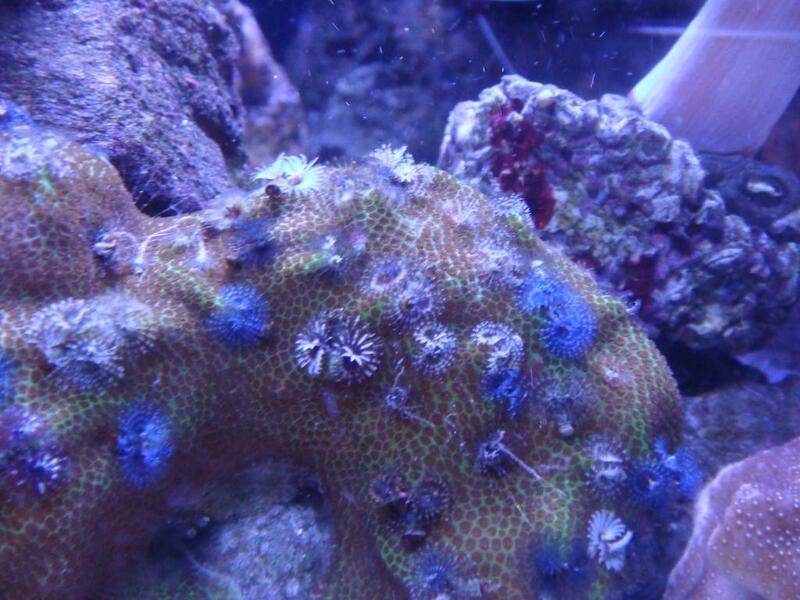 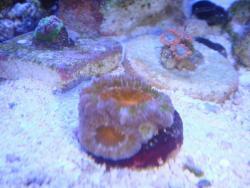 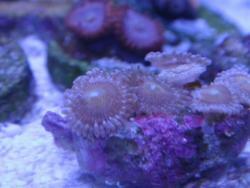 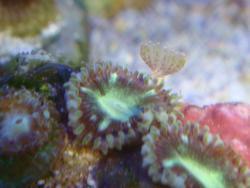 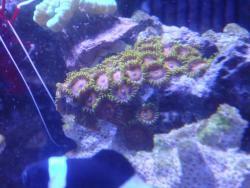 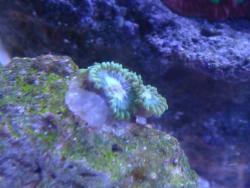 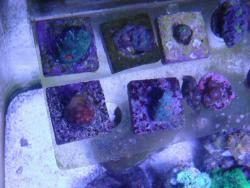 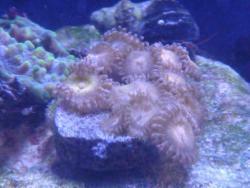 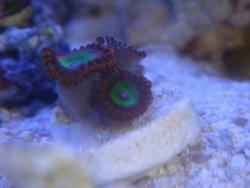 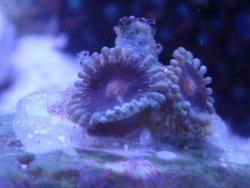 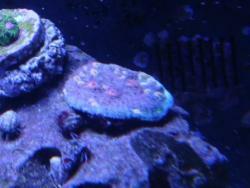 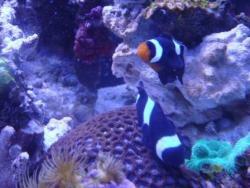 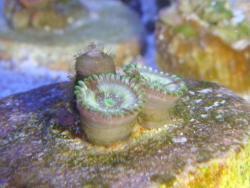 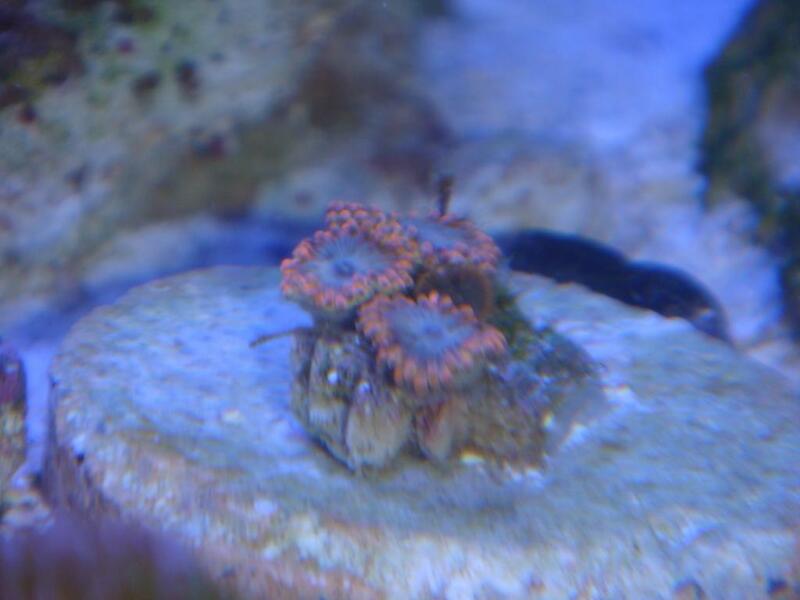 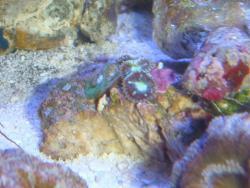 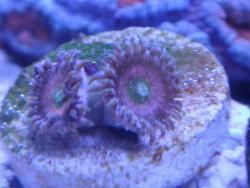 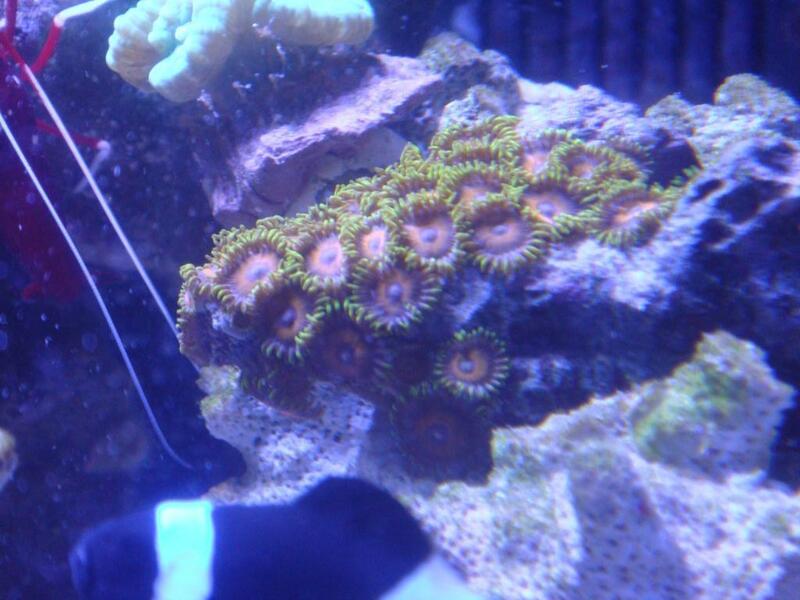 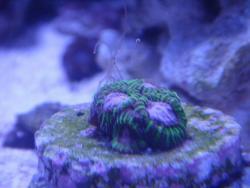 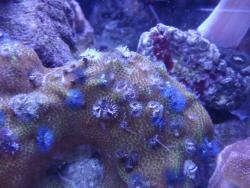 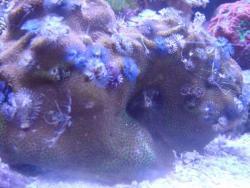 last one looks like it might be some sort of chalice... or baby acan. 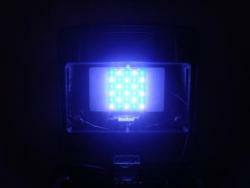 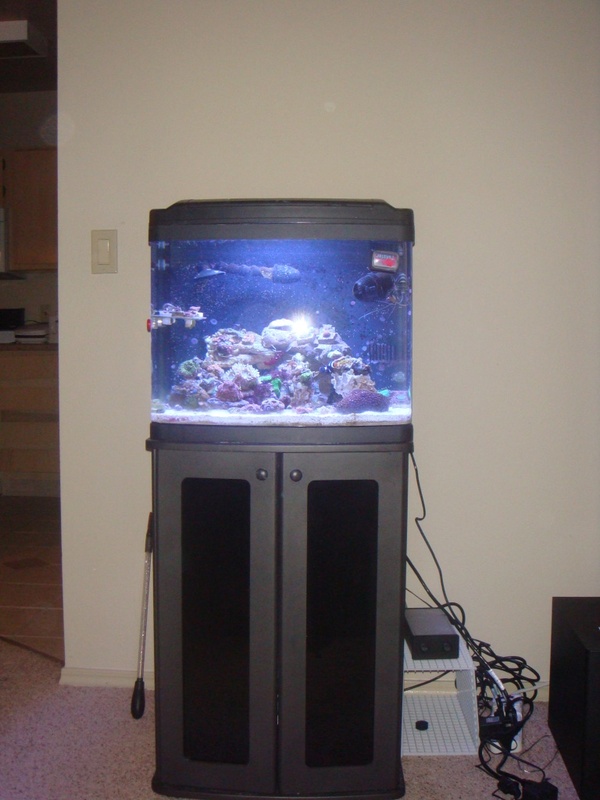 wow..nice tank...i'm starting to like the LEDs...have you tried any sps yet under these lights? 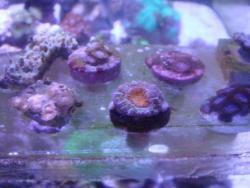 The sps I tried RTN'd I either had a nutrient problem or my calc/alk was way off. 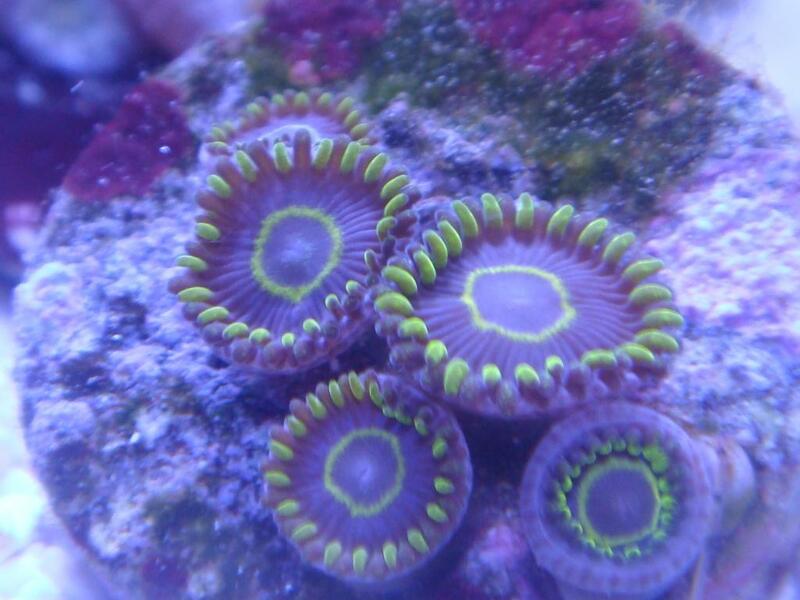 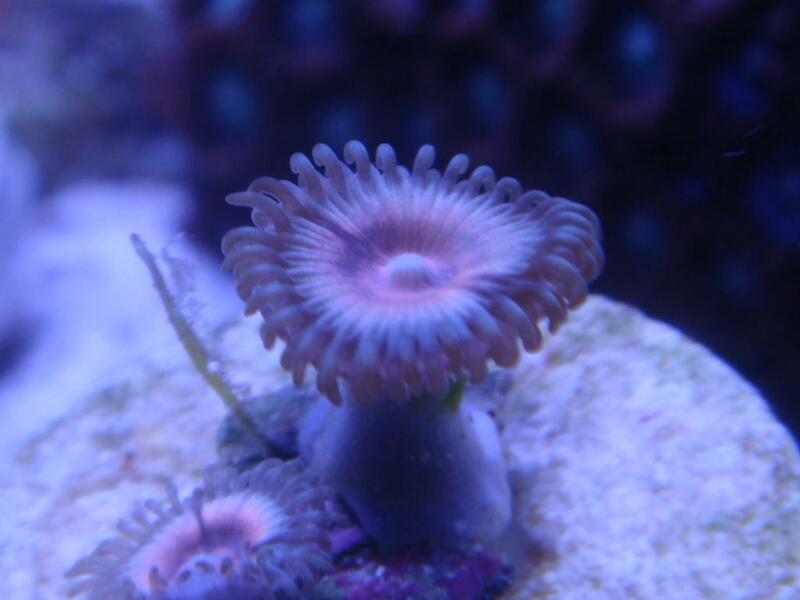 I corrected the calc/alk and the only sps I have in the tank is a rainbow monti frag and a joe the coral frag both seem to be doing well. 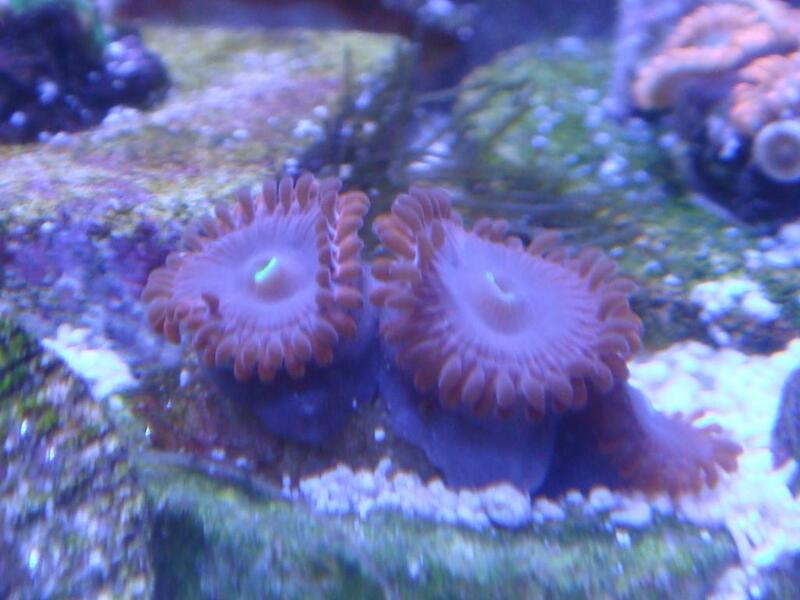 what? 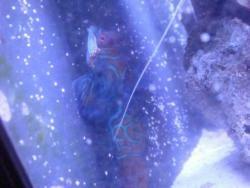 u started the tapout company? 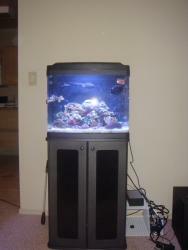 LOL, no I wish, just a big fan of MMA.